Shout “FIRE” and people come running. Modern Fire systems can save lives. Data pertaining to fire deaths from the U.S. Fire Administration shows how evolving commercial fire alarms and systems is saving lives. Our commercial fire alarm systems are designed to give you advanced warning against the threat of fire and it’s associated risks. 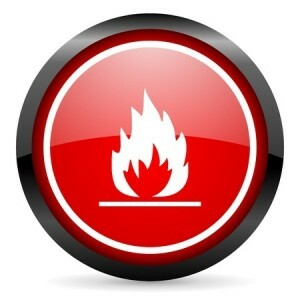 When dealing with fire, a reliable early warning system can help save lives, property and commercial assets. Tri-State Life Safety is an expert in commercial fire alarm systems design and installation. We work with you to identify all the risks your business may face, while showing you how to minimize them. A fire can start at anytime. Protecting your business and investments from the threat of fire, should be one of the top priorities for any responsible business owner. 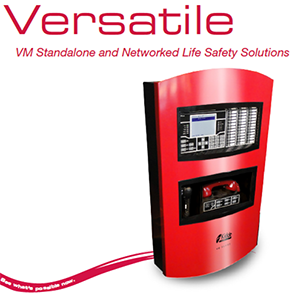 Modern fire alarm systems work well with our remote monitoring services. This service ensures that your business and commercial properties are fully protected from fire, 24 hours a day. We monitor the status of your systems, sending help when you need it. We ease the pressure and strain of your property’s fire alarm management, allowing you to focus on what’s next! 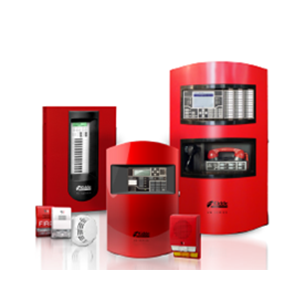 24/7 Remote Monitoring of your fire systems.